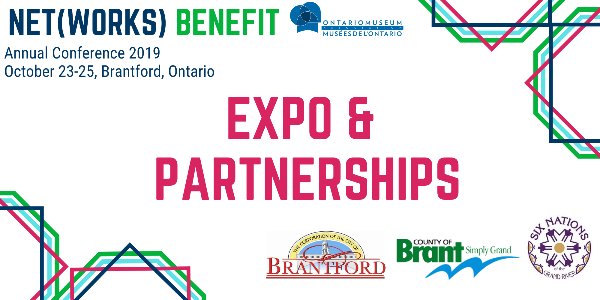 ​Invite your MPP, public officials and community leaders to your events. Don't forget to invite local media, share your pictures, and post them at your website! 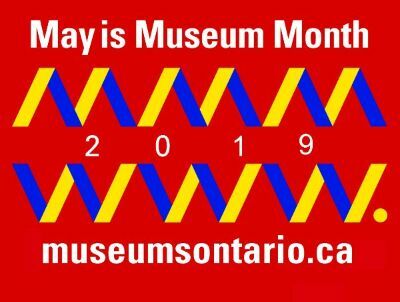 Learn more about International Museum Day (IMD) by visiting the International Council of Museums (ICOM) website here and add your May museum events and activities to the interactive world map! 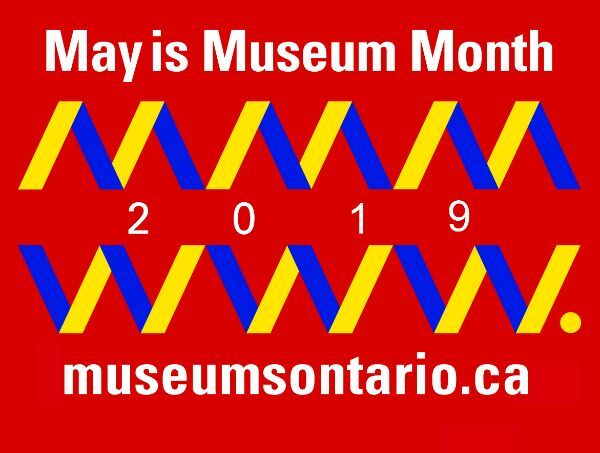 Use the OMA's May is Museum Month 2019 wordmark on your website and publications, and forward to your local media outlets. Read more (including French version) HERE. Download the Opportunities Package or book a booth HERE. 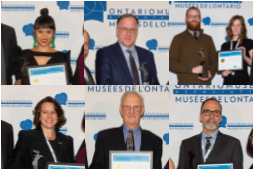 Read more and submit nominations HERE. Do you have or do you want to have CanadaHelps on your website for donations? Learn about online fundraising in the free webinar!